Blurb: Taggie is only a few months into her job as a tour guide in Lake Como. She's rushed off her feet, but distraction is what she needs to forget why she left England. 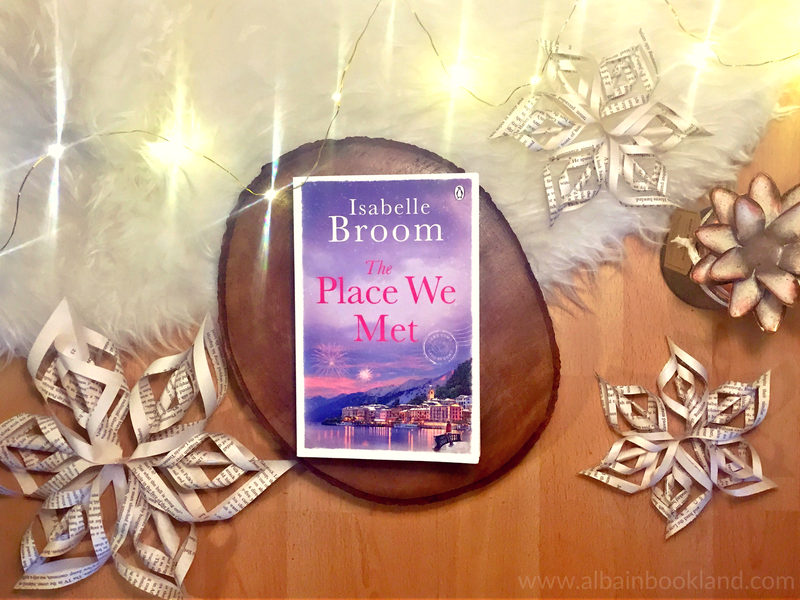 Review: Isabelle Broom is quickly becoming one of my favourite authors. 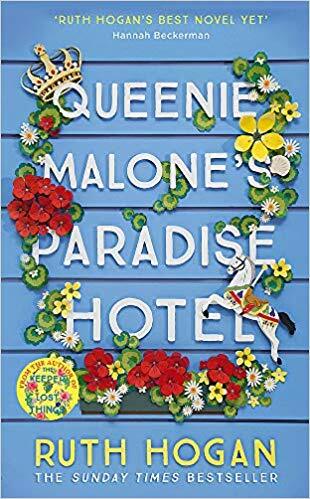 Her stories are getting better and better with each new book and she always takes us readers to the most wonderful places. This time we head to Lake Como to discover a magical setting and two heartfelt, compelling and really interesting stories. On one hand we have brave and stubborn Taggie, who has left London and moved to Como to try to heal her broken heart. On the other hand, we have Lucy who is quite at the beginning of a relationship. She has surprised her boyfriend with a trip to Como to share her love for this lake with her special person. I was really curious about both story lines and it was really difficult (quite impossible, actually) to put this book down. Both stories were full of secrets and quite unexpected surprises and I just wanted to know everything that was going on. This was such a clever and touching book. I completely fell in love with it. 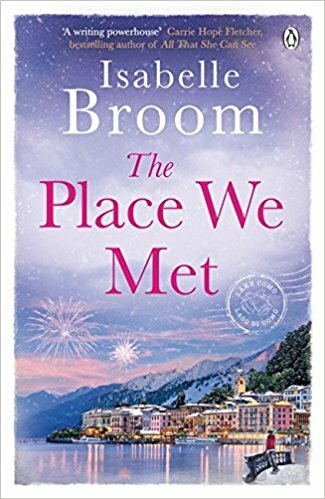 Once again, Isabelle Brooms brings us a magical and evocative story that really tugs at your heartstrings. And its characters will stay with me for a long time. I actually finished this book a few days ago and I haven't stopped missing them. It's safe to say that The Place We Met will be on my top reads of the year. Definitely one not to miss these holidays, pick a copy and get lost in gorgeous lake Como.